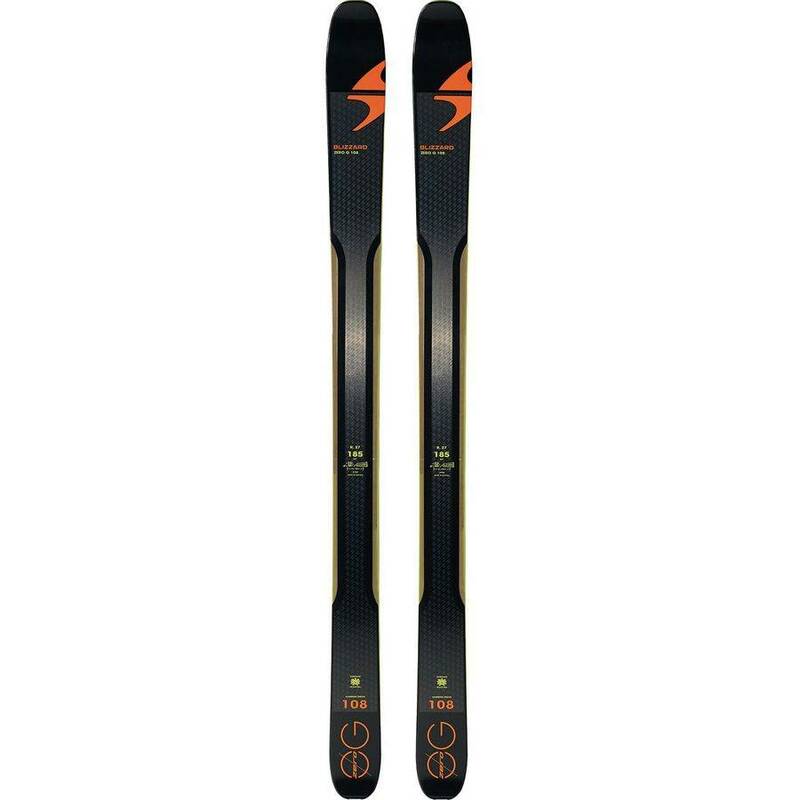 The Zero G 108 is an extremely powerful but very light Wood core ski that floats like a dream and carves like a knife. If backcountry is your playground then this really is one of the very best, our Test Team loved them. Effortlessly smooth, precise in directional changes and quite simply huge fun both on and off piste. Whilst obviously designed for Freeride Touring the Zero G 108's are remarkably amenable on piste when skiing with younger members of the family. Floppy, unreliable backcountry touring skis have ruined more dreams than an iPhone alarm because ski companies have been focusing on uphill technology at the expense of downhill performance. So, Blizzard set out to create a ski that will perform like its trusted Freeride line while boasting a lightweight construction made for backcountry touring.